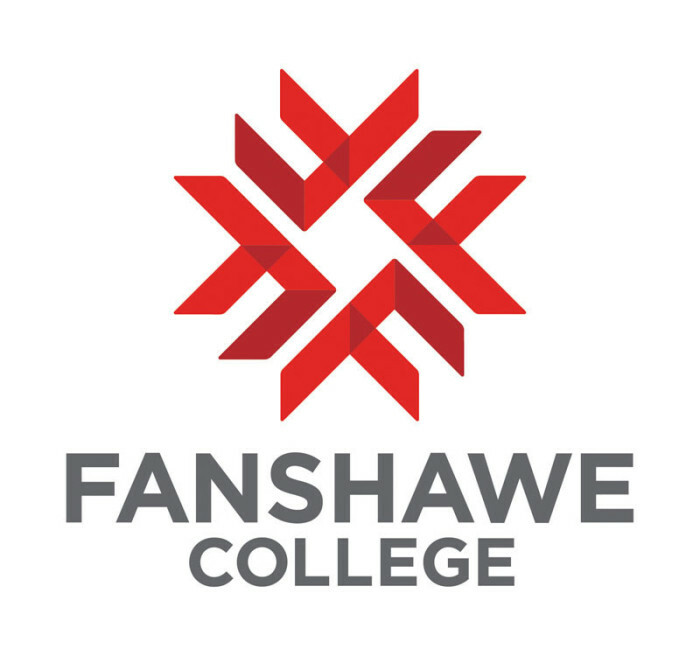 The letter is being criticized by the Fanshawe College Student Union for the language it used in its description of the work student unions in Ontario do. In the letter, the PC Party refers to changes it made to students fees that put some fees on an opt-in basis. The changes will allow students to opt out of fees for services that they don’t plan to use. A portion of the student fees go toward funding student unions. “I think we all know what kind of crazy Marxist nonsense student unions get up to. So, we fixed that. Student union fees are now opt-in,” the letter said. The tone of the letter caught the attention of Fanshawe Student Union President Jahmoyia Smith. According to a statement from the student union, it performs important work and is concerned about what the changes will mean for its ability to advocate for students. In January, over 75 student unions, including Fanshawe’s, signed a letter to Premier Doug Ford outlining their opposition to what the government has called the Students’ Choice Initiative. The statement issued Tuesday by the Fanshawe Student Union asks Premier Ford to apologize for the fundraising email, to meet with student groups to listen to their concerns, and to reverse the Students’ Choice Initiative.